This is the result of the first time I ever grew beets. I was super-excited! They came out so well, and I was so pleased. I really wasn’t sure what to expect as for some reason they just seemed like they’d be difficult. Perhaps it was because of that one time I tried to grow carrots. And they never grew. Ever. Anyway, this is one of the simplest and most delicious ways of eating fresh beetroot. I do miss the vinegary tang of canned beets when I eat fresh ones, so usually end up putting a vinaigrette on them. This is done solely in one baking tray, which is another favourite way of mine to cook – less mess! 1. lightly peel the beets, chop into even-sized pieces and place on an oiled baking tray. Roll them around so they’re covered in oil, then sprinkle salt over. 2. Bake at about 200C for 20 minutes or so (depending on how small you made them) until tender. 3. Take out of the oven and pour over balsamic, a bit more olive oil, a pinch of sugar, pepper and a dollop of wholegrain mustard – all to your taste. 4. Add the greens and stir to let the residual heat wilt them. Easy as pie and probably more delicious too! ♥ The linky will be up every Monday morning, and will stay up until the following Sunday. It doesn’t matter if you eat your meal on a day other than Monday – it’s just an easy day to create the link. 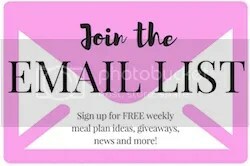 ♥ Grab the Meatless Monday button above and put it in your post, and even on your sidebar if you’re feeling generous! ♥ Visit at least one other blogger and leave some love. This is so much more cool if we’re in it together! You know I have never had a fresh beet? I might just have to buy some and give this a try. Great work on the beetroots! They are so sweet and lovely when home grown. Your weather has you harvesting way before mine will be ready but I am looking forward to this years crop. The beetroot relish is almost out. What a thrill growing your own beets!! Your photos are outstanding and I want to eat those beets right now! 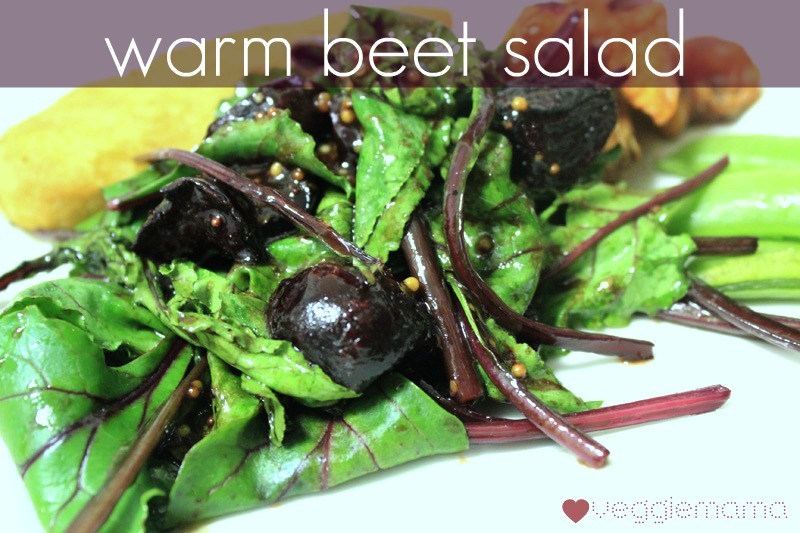 I love roasted beetroot and home grown is even better! i didn't have one until recently either. Pickled is better! Yes it's lovely and warm here! Home grown everything is better! haha have you seen any of my gardening posts? I'm a complete noob, but still manage to grow veggies despite not knowing anything at all! I love vegetables specially beets, there are many tasty dishes which you can make at home using beets.